Exploring Photoshop, Photoshop plugins and other companion products. AKVIS ArtWork 9 is an Adobe Photoshop compatible plug-in and also a standalone application that provides seven painting styles (Oil Painting, Watercolor, Gouache, Comics, Pen & Ink, Linocut, Pastel) for your photos. With these painting styles, you can convert your photograph into a piece of art. It also offers a wide choice of canvases and text options. AKVIS ArtWork 9 is an upgraded version of AKVIS ArtWork 7 which brings new decoration effects and frames, improved innovative interface, adds support for ultra HD resolution screens, and other significant changes. AKVIS Neon is an Adobe Photoshop compatible plug-in that converts your pictures into glowing lines. Once you apply an effect, you can adjust parameters to achieve variations: from blurry and hazy glow to clear and sharp contour lines. Additionally, you can add text, apply canvas textures, and crop pictures as required. AKVIS Neon also provides batch processing options that save time if you are working with multiple pictures. Photoshop is often to go-to program for creating quick slide backgrounds for use in PowerPoint. That’s because Photoshop is full of amazing options that make creating backgrounds easy — we already explored the Reticulation effect. As in that case, you must understand that your slide backgrounds need to remain in the “background” — that means you must never use complicated, busy, and colorful backgrounds. 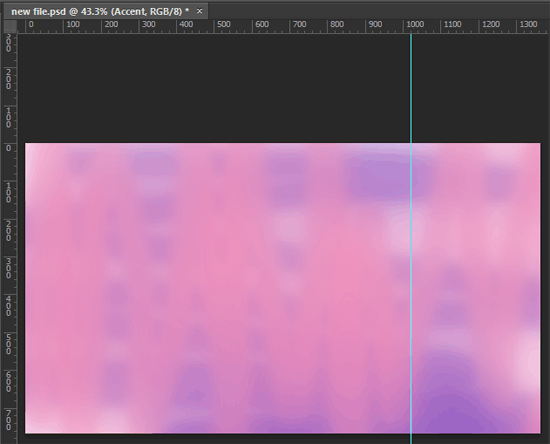 The Gaussian Blur effect that we will explore today lets you create simple, uncomplicated backgrounds. 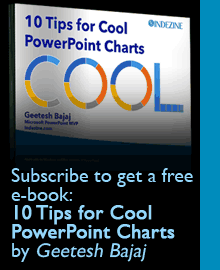 Learn how to create PowerPoint Backgrounds in Photoshop with the Gaussian Blur effect.. Creating slide backgrounds for use in PowerPoint is something that can use a little help from Photoshop. 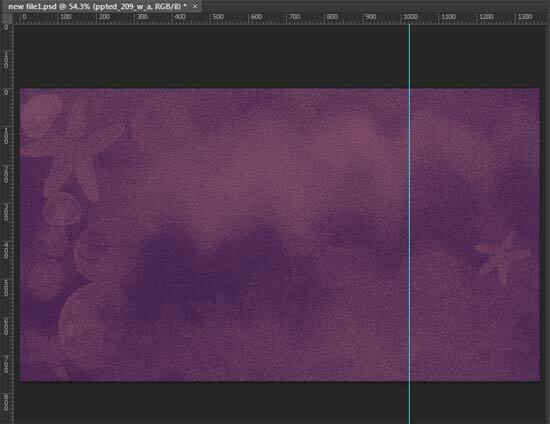 That’s because Photoshop has an amazing repertoire of tricks that makes creating backgrounds easy. One of the effects in Photoshop called Reticulation lets you achieve all these objectives. In olden days, Reticulation was the process of crafting metal by inducing heat through a torch – ending up with metal which is patterned into ridges, textures and emboss effects. Nowadays, of course only artists and craftsmen use the Reticulation process as most metal is machine made. Photoshop’s Reticulation filter tries to emulate this amazing effect. Learn how to create PowerPoint Backgrounds in Photoshop With Reticulation effects. AKVIS Pastel is an Adobe Photoshop compatible plug-in that converts your pictures into pastel art. Once you apply the effect, you can adjust the effect parameters to control the output as desired. Additionally, the advanced brush tools help you to refine the result and you can also apply the pastel painting to any surface such as: sanded paper, MDF board, brick wall, etc. Add a signature, a title, or a greeting to personalize your artwork. The add-in provides the batch processing option which saves lot of time if working on multiple pictures. AKVIS NatureArt 5.5 in an Adobe Photoshop compatible plug-in that contains 9 nature-specific visual effects. It is the newest version of the AKVIS NatureArt 1.0 plug-in that we reviewed earlier. This plug-in allows you to add create natural phenomena on your pictures. You can also add effects directly on a blank background, such as converting a blank background into a sea view, lightning bolt, rain, sun, and snow. Finally, save your effects as presets for future use. OilPaint is an Adobe Photoshop compatible plug-in that creates oil painting effects from any photograph. AKVIS OilPaint works as an artistic filter creating stylish paintings from images using its preset or tweaked algorithms. These cause a photo to painting conversion. What sets this plug-in apart is that you can choose one of OilPaint’s 22 ready-to-use presets or play with the effect settings to create your own presets. AirBrush is an Adobe Photoshop compatible plug-in that creates an airbrush-style drawing from any photograph. AKVIS AirBrush works as an artistic filter creating stylish colorful airbrush designs from images using its preset or tweaked algorithms to cause a photo to painting conversion. Best of all, you don’t need to perform complex calculations or draw lines and details with tools. Just choose one of AirBrush’s 40 ready-to-use presets or play with the effect settings to create your own presets. Beauty Box Photo is a plug-in for Adobe Photoshop that digitally erases skin blemishes and wrinkles, evening out skin tones, and reducing shine, etc. The plug-in gives a very professional output — when the plug-in is summoned, it automatically uses its algorithm to identify skin areas in your picture and then applies skin smoothing. Therefore, use further adjustments to fine-tune results. AKVIS Sketch 14 is a photo to sketch Photoshop plug-in that converts your photos into pencil sketches, watercolor paintings, charcoal art, and pastel drawings. You can create realistic color or black and white renditions that imitate the technique of graphite, color pencils, charcoal, or watercolor. Add effects to your picture background and once the picture is converted into a sketch, you can further personalize the work of art by adding an inscription (signature). This new version of AKVIS Sketch introduces the new Timeline feature which creates stepwise, sequential shots.